RBI Governor Raghuram Rajan, whose three-year term comes to an end in nine weeks, today pitched for a longer tenure for the central bank head, saying the global practice has to be emulated in India as well. 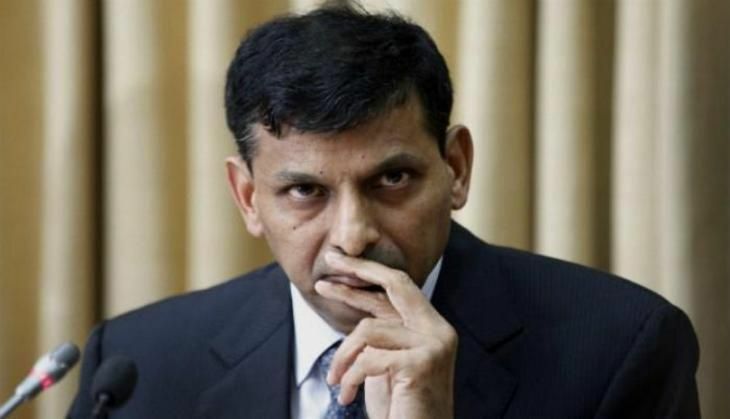 Rajan, who briefed Parliament's Standing Committee of Finance on various aspects of economy and NPA in banks, was asked by members on what should be the RBI Governor's tenure, to which he replied that a three-year term is "short". On whether it should be five years, Rajan is believed to have cited the case of US Federal Reserve. In the US Fed, in addition to serving as members of the Board, the chairman and vice chairman serve terms of four years and may be re-appointed to those roles and serve till their terms as Governors expire. Rajan, whose current three-year tenure ends on 4 September, has already said no to a second term. Sources said that during the meeting that lasted for over three hours, the Governor briefed the panel, headed by senior Congress leader M Veerappa Moily, on the state of the economy, reforms and restructuring of RBI, challenges in the banking sector in India and the way forward. The committee was apprised by Rajan of the various steps taken to deal with the bad loan problem, said sources. The Reserve Bank has said the gross non-performing assets of the banks can rise to as high as 9.3% in 2016-17 after hitting 7.6% in March 2016. Rajan, sources added, also briefed MPs about the credit scenario of the banks. He is believed to have told the MPs that private lenders are more active on the lending front, but PSU banks are found to be reluctant even when there is no shortage of funds. The Governor also explained to MPs the impact of Brexit on India and the global economy. Earlier in the day, Rajan called on Finance Minister Arun Jaitley as the central bank and the government sought to quickly put in place a new interest rate-setting mechanism.